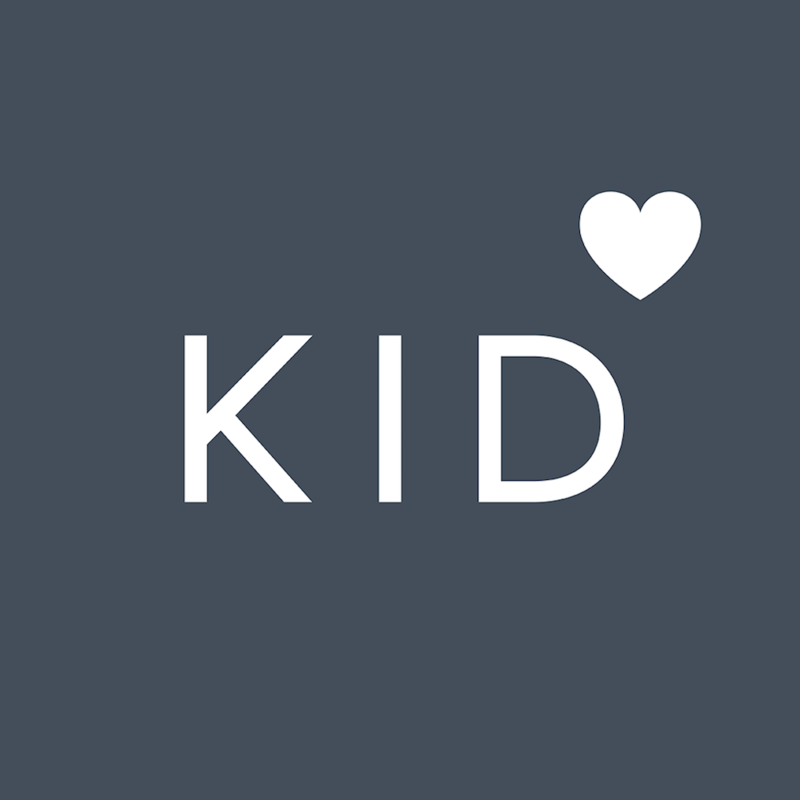 Dwolla is our payments platform partner that securely connects to bank or credit union accounts to enable the transfer of money between bank accounts and Kidfund. Encrypted data sent to Dwolla is strictly used only for identity verification purposes and to your bank for authorization. It is neither stored on our servers nor accessible to us at any time.